Plywood is a very verstatile wood panels which can replace solid wood and has much better charateristics compared with particle board and MDF. It’s lighter and stronger than other kind of wood panels. Plywood is easy to cut and have good edges at the cutting line. Why Okoume plywood is popular? Okoume is a very popular kind of plywood face veneer in the market. Its material is abundant and easy to achieve. Very nice wood patterns and reasonable price makes it a major kind of plywood for furniture making and packing purposes. 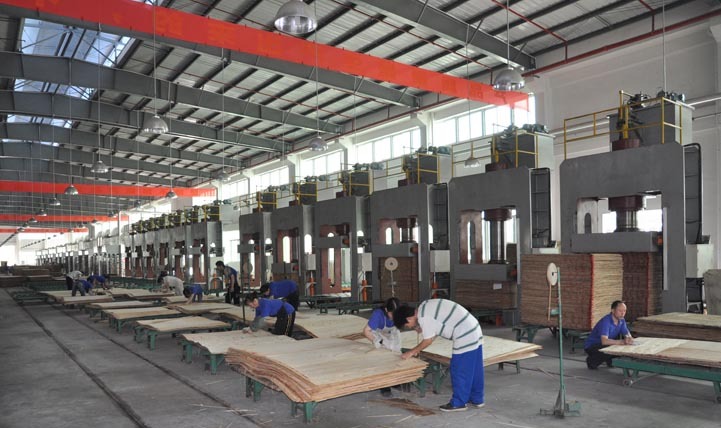 Besides, bintangor plywood is also very widely used in the furniture and packing industry. As a manufacturer of plywood in China, we can supply bintangor plywood and okoume plywood in large quantity, good quality and low price worldwide.